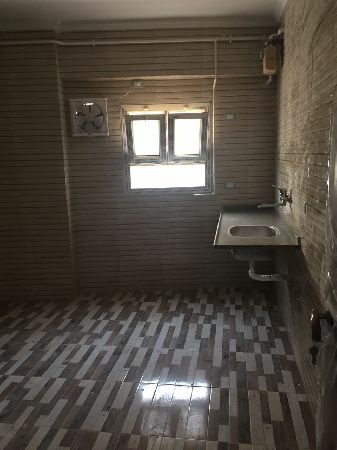 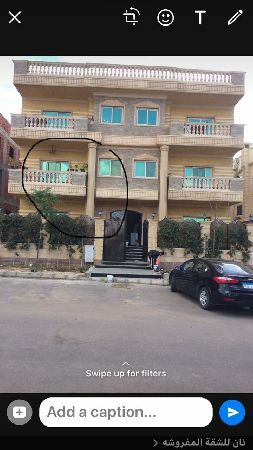 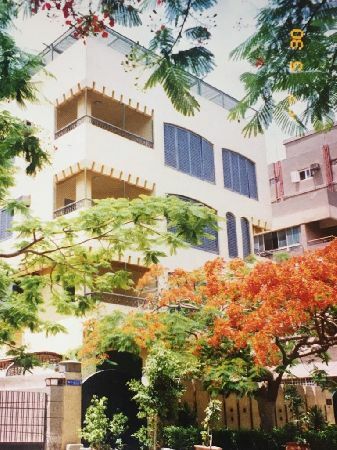 Apartment for rent, New Cairo, Fifth .. 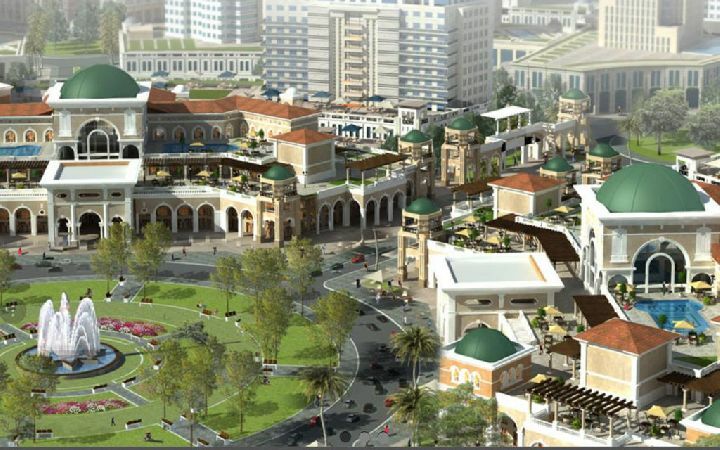 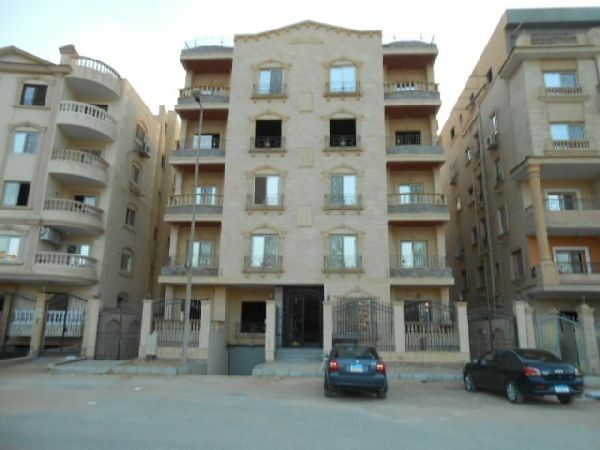 Apartment for rent, New Cairo, Fifth Compound, Benfsj Buildings.. 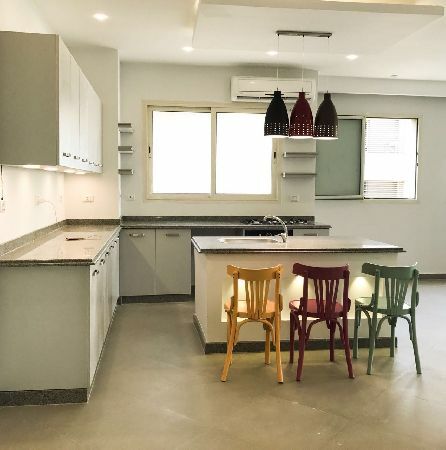 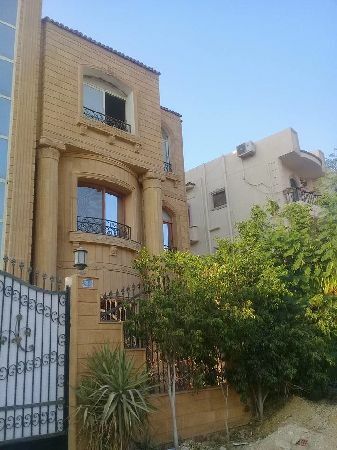 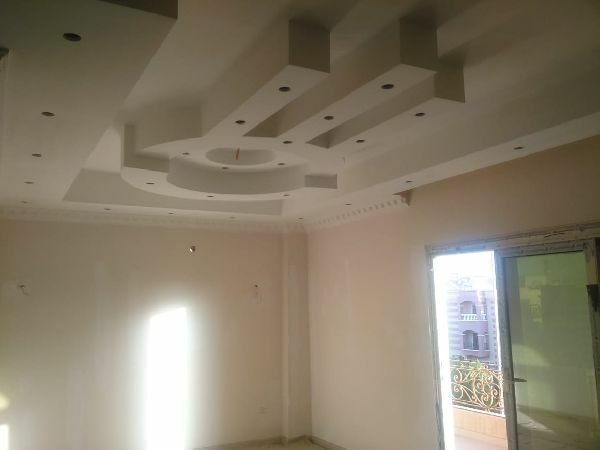 Furnished Apartment for Rent, New Cairo City, Fifth Compound, Narjis Villas. .
Building for rent administrative, Cai ..
Building for rent administrative, Cairo, Maadi, New Maadi.. 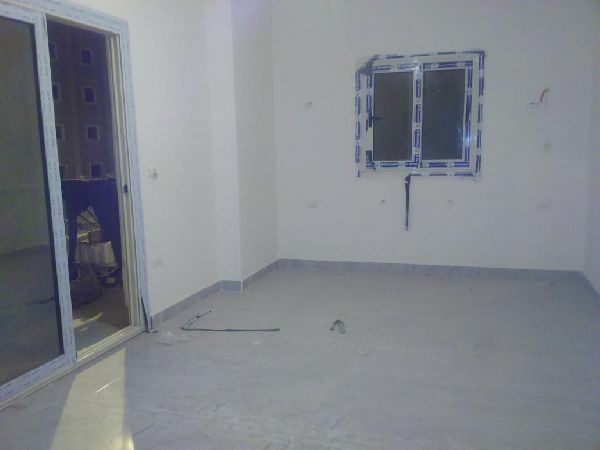 Furnished apartment for rent, New Cairo city, Fifth Compound, Nerjs Buildings.. 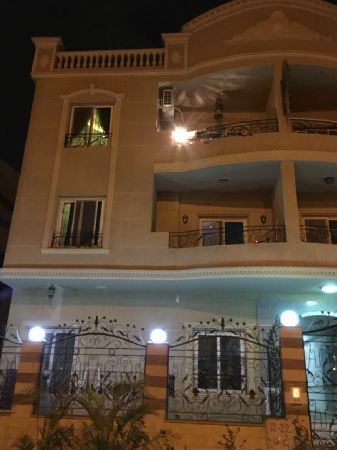 Apartment for rent, New Cairo city, Fifth Compound, Nerjs Buildings..
Egypt Real Estate, Furnished apartmen .. 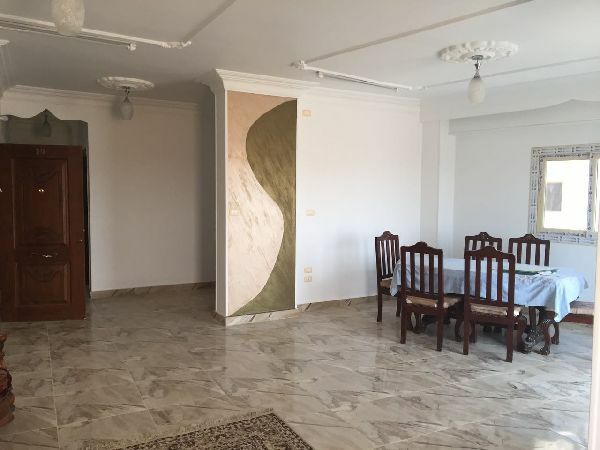 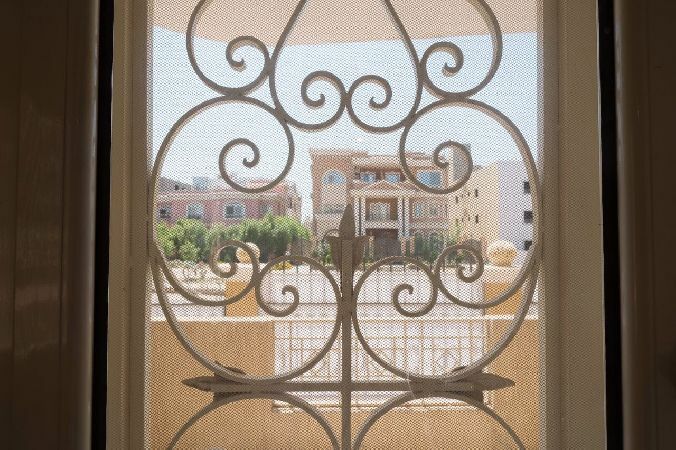 Furnished Apartment For Rent, New Cairo City, 5th Compound, Compound Park View..